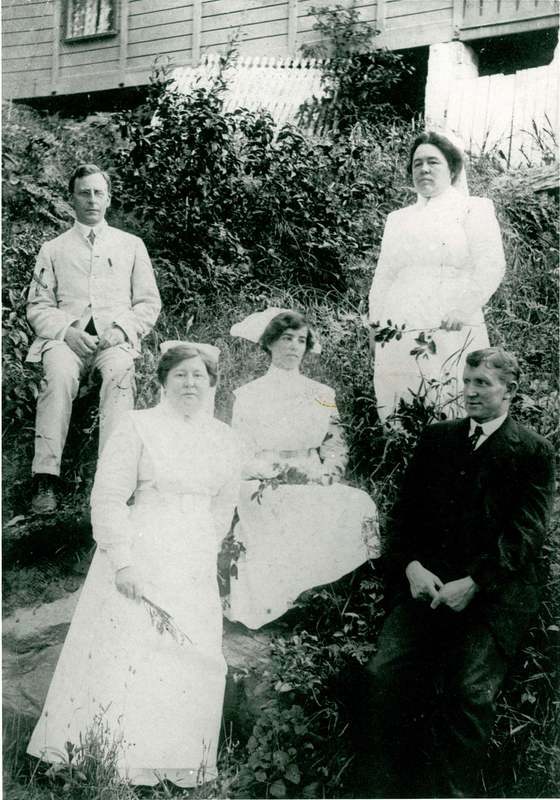 We stand today on this land, now known as North Head. It is Car-rang gel / Garangal, saltwater country. May we always be respectful of the knowledge borne of the Aboriginal custodianship of this land and the continuing connection to the land, waters, and sky. We honour the presence of the ancestors who reside in the living memory and practice of this land and pay our respects to their Elders – past, present and emerging." Sprawled across the hillside on the very edge of Sydney Harbour, the historic Quarantine Station has not only an impressive Sydney Harbour National Park location but also an incredible history behind its more recent transformation into Q Station. 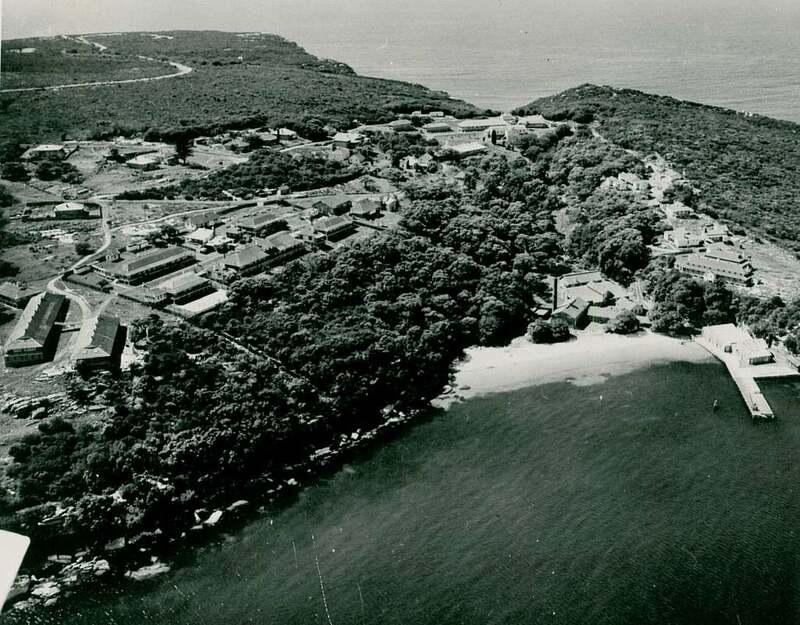 This transformation from the often harsh reality of a quarantine station to today’s peaceful accommodation and conference centre is a compelling tale of survival, adaptation and sustainability. Today our site is listed on both State and Commonwealth heritage registers as an integral element of North Head and its Aboriginal, natural and cultural significance. A place of supreme natural beauty, North Head is home to varied flora and fauna. Endangered populations of eastern long-nosed bandicoots, little penguins, sunshine wattle and eastern suburbs banksia scrub all make their home amidst the built environment of the Quarantine Station. 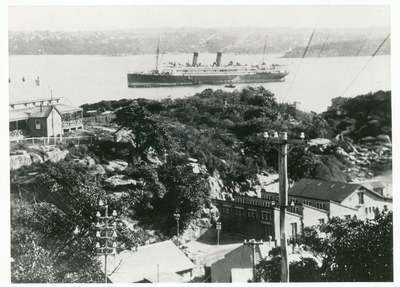 North Head is also part of the richer history of Aboriginal occupation of Sydney Harbour. Whilst there is little detail in recorded knowledge of the Aboriginal presence on the Manly peninsula, one of the local clans associated with North Head (a tidal island called Car-rang gel) were the Gayimai. Carrang gel was an important ceremonial site used by the Koradgee (the wise ones) of the associated clans of the Northern Beaches. It was a place of significant teaching and ceremonial practice. Some of the earliest contact and formative interaction between Aboriginal clans and the British colonialists occurred at our site. On 29th January 1788, Captain Hunter and Lieutenant Bradley landed on Quarantine Beach during an initial survey of Sydney Harbour just three days after the First Fleet arrived in Port Jackson. The practice of quarantine began during the 14th century in an effort to protect coastal cities from plague epidemics. 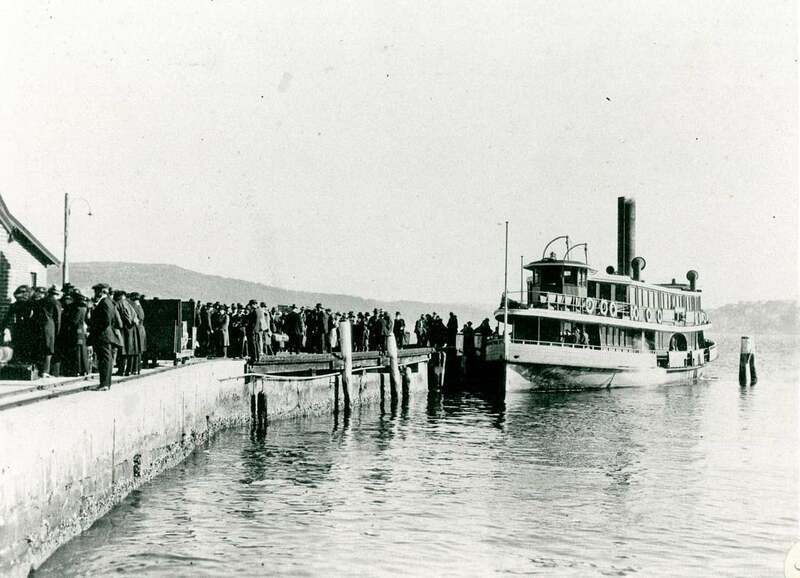 Ships arriving in Venice from infected ports were required to sit at anchor for 40 days before offloading on shore. This practice, called quarantine, was derived from the Italian words quaranta giorni which means “forty days”. From the 1830s until 1984, migrant ships arriving in Sydney with suspected contagious disease stopped inside North head and offloaded passengers and crew into quarantine to protect local residents. 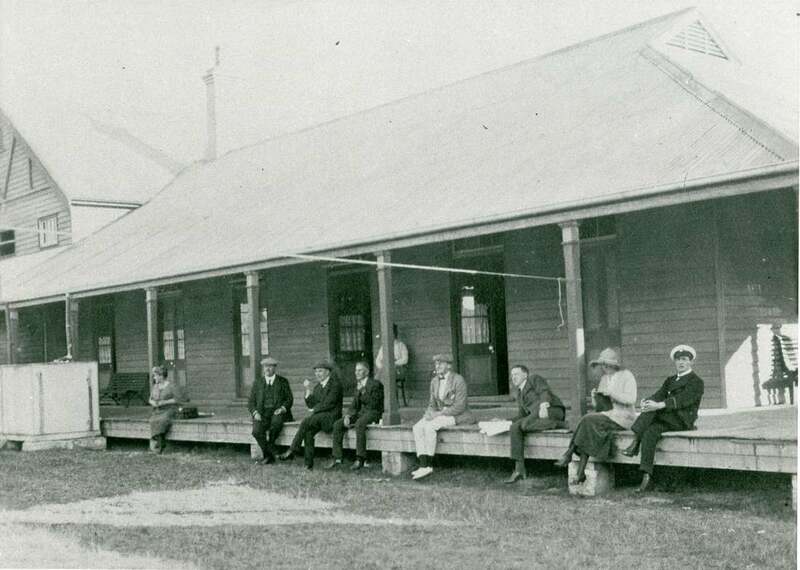 As Australia’s longest continuously operating quarantine station, our site has undergone significant change over time. 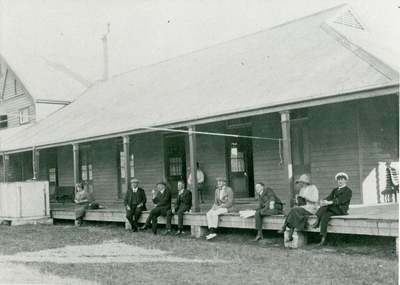 The Quarantine Station’s heritage buildings reflect a rich history, highlighting historical themes of gender, race and class. Thousands of carved sandstone engravings record the diverse cultural and social backgrounds as well as varying experiences of the quarantined passengers. 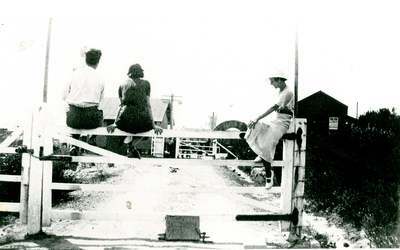 Regardless of the type of experience they had, the spirit forged by the people at the former Quarantine Station helped to shape our nation. However the Quarantine Station was not built to last forever. Because the site is rugged, the buildings light weight and the landscapes continually changing, maintaining the Quarantine Station is a constant and very expensive exercise. 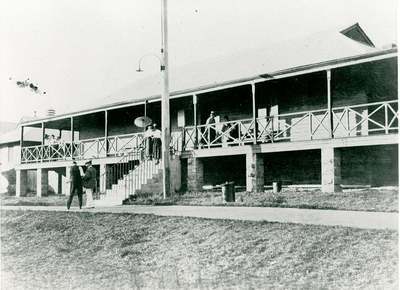 After its closure as an operational maritime quarantine facility on 16th March 1984, ownership of the Quarantine Station was transferred from the Commonwealth to the State Government and it was reserved as part of Sydney Harbour National Park. 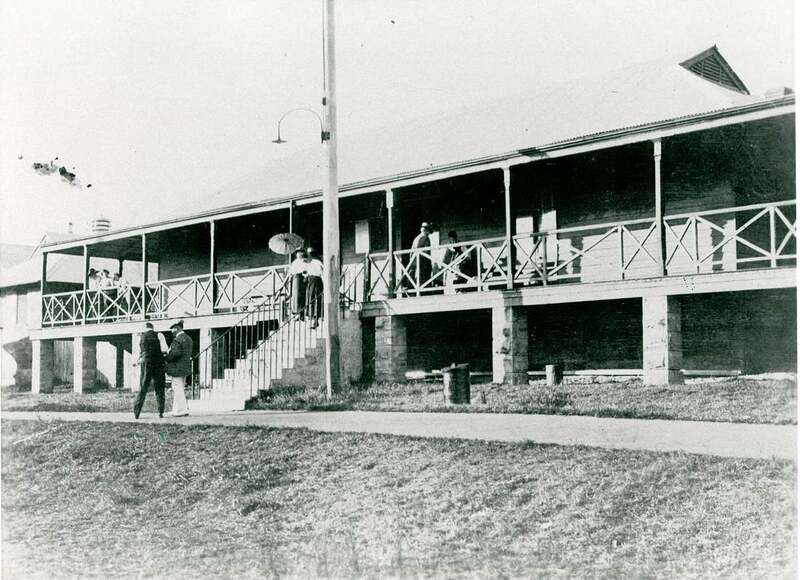 The National Parks & Wildlife Service (NPWS) established guided tours and a conference and functions centre. Despite considerable work by the NPWS over the first 10 years of its management as a national park, many of the buildings and some of the cultural landscape surrounding them fell into disrepair. During the 1990s, NPWS realised that they could not raise enough funds to stop the decline and that private sector funding through more creative and direct use of the site was essential to ensure long term conservation. In 2006, Mawland Group signed a lease with NPWS. Consistent with their practise of readaptation and reuse, the original buildings now house a range of 4.5 star accommodation, function spaces that cater from 5 to 180 people, fine dining at the Boilerhouse Restaurant & Bar and an interpretive exhibition in the Visitor Centre. Thanks to Mawland Group’s intervention, this fragile site has been given the respectful conservation it deserves. If you know anyone who may have a connection to the site, please encourage them to contact us and tell their story. Each story is invaluable to this project. Submissions may be followed up with a recorded interview, to be kept within the Heritage Collection. ​Please send us your memories.